sorry if this site is not the all singing all dancing number that might be expected. 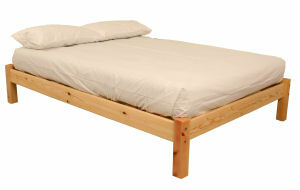 beds and mattresses can be made to any size - sometimes for the same price! clearance under siderail is normally 8"(200mm). 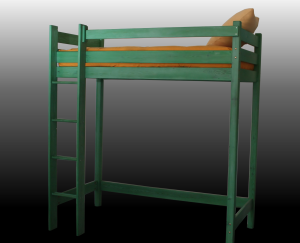 most beds can be made with increased height, up to 15"(300mm) for all and 24"(600mm) for some. for non-standard height, width or length please e-mail with particulars. 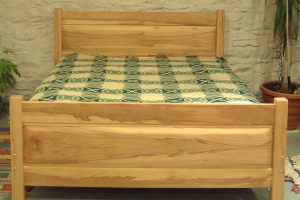 nearly all the beds shown are in pine: we`re waiting to get some new pics of beech frames. to any height (within reason) at same price. note: beech can be highly patterned as per pic and also quite plain. If you live in Naples you can hang your bedding out to air on your balcony in the Mediterranean sun. However if you live in Clapham this is not a dependable course of action. So we announce -ta da! As you can see the tail end of this bed is high enough that you can drape your duvet over it allowing it to air nicely. So simple even a teenager can do it! 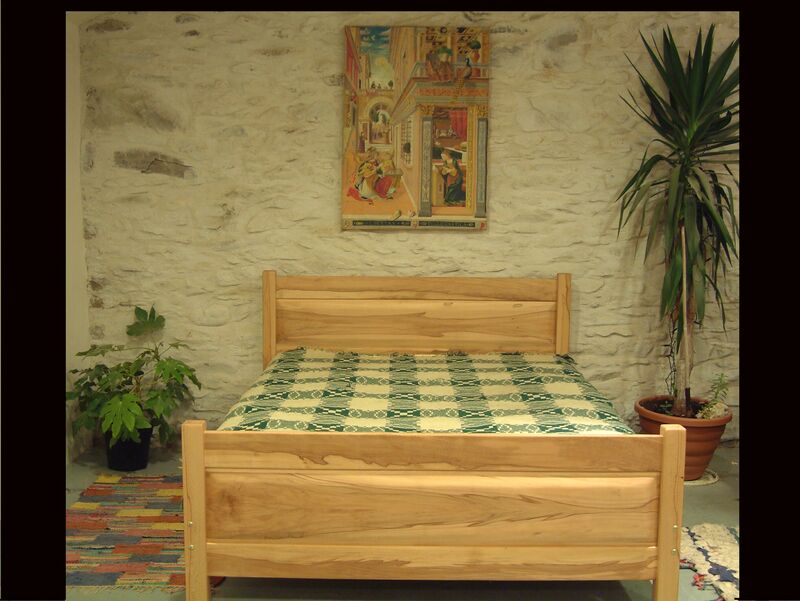 The bed pictured is in beech. Head end is as per type d/s. 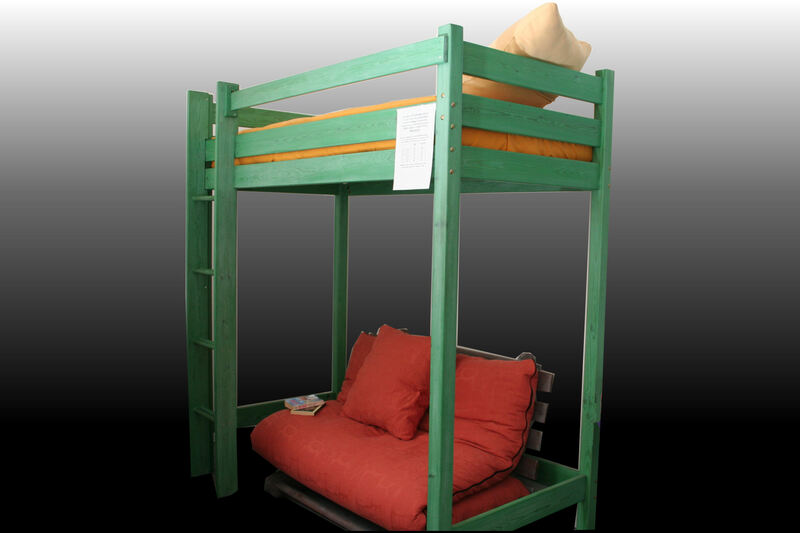 All other headboard types will also fit. We were surprised to find that this simple modification has not previously been offered for sale (according to google anyway). Wrexham: Natural latex foam core (180mm), purewool surround and plain cotton cover, no added fire retardent. Cambria: Latex and coir fibre core (180mm) purewool surround and plain cotton cover, no added fire retardent. Raglan: Futon style mattress, 5 layers of cotton felt and 2 layers of purewool. Not suitable for folding bases. Whitecroft,Pembroke, Wrexham,Cambria & Raglan are made with British Organic wool. (and is especially true of Extra Firm mattresses). 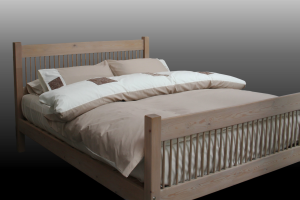 alphabeds delivers locally (west wales), along the M4 corridor and inside the m25. delivery outside of these areas is possible: please email for details. 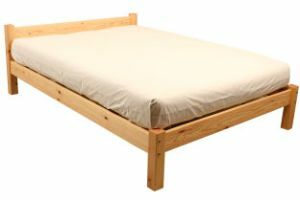 will help with mattress, £25 if an extra helper is required. this price includes assembly. are too large and may need to be broken up: worth planning for. 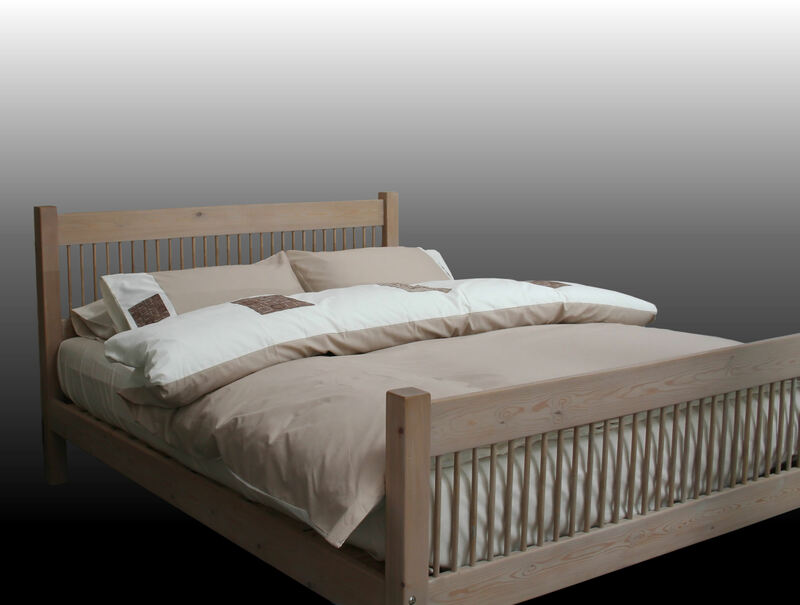 all alphabeds products are made individually to customer order/requirements. to replace any article unless some fault or obvious discrepancy obtains.